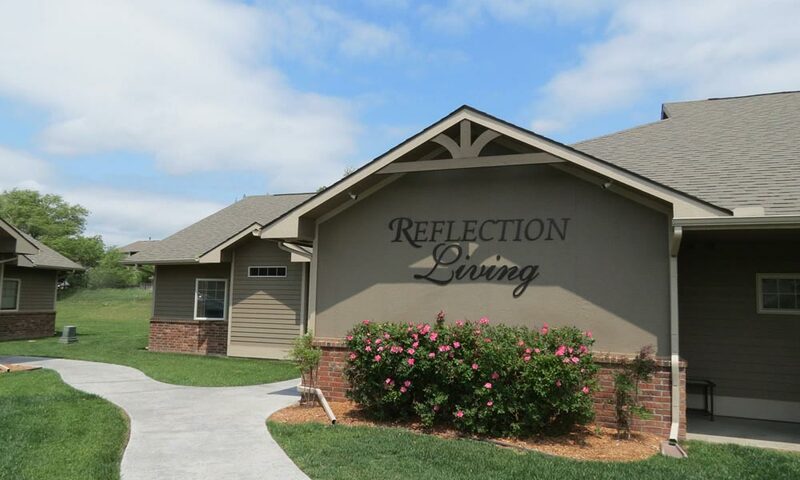 Comfortable senior living in West Wichita & Hutchinson, Kansas. 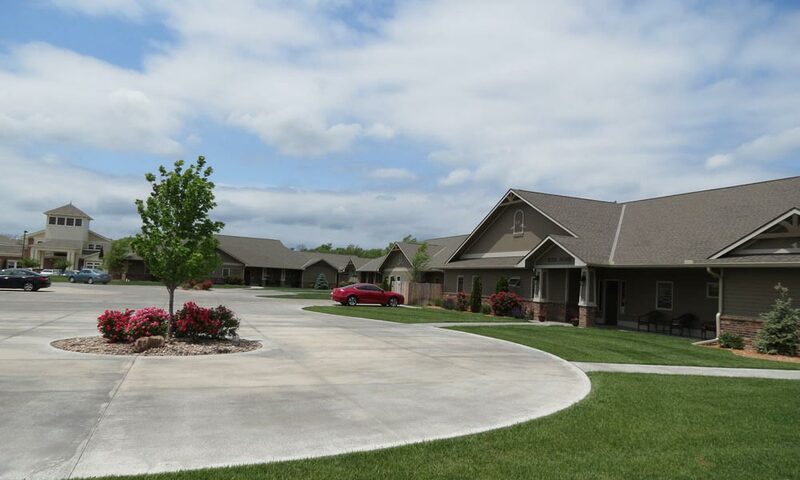 These facilities have been created as a long-term care facility under the Kansas Department of Aging that may care for up to 12 residents at a time. The “residential style” facilities have amenities such as private bathrooms for each resident, roll in showers, beauty salon and a large, covered patio. 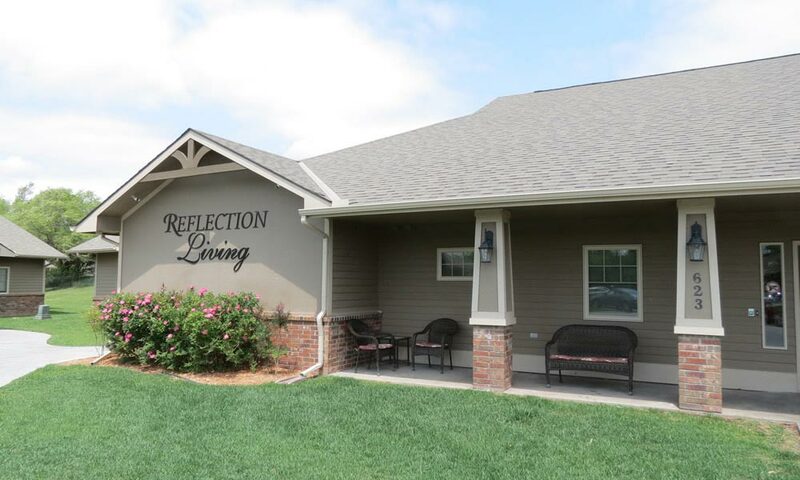 This 5,500 square foot facility offers a “home style” environment that is comfortable for the resident and inviting to their families.